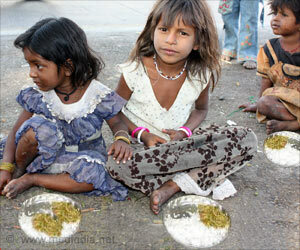 The third National Council of India's Nutrition Challenges Meet was held in New Delhi on Wednesday. Under-nutrition, anemia and diarrhea and new strategies to be brought in under Poshan Abhiyaan to tackle and eradicate them among children were the key areas of focus discussed. 'Anemia Mukt Bharat' aims at strengthening the mechanism to tackle anemia. A nationwide Intensified diarrhea Control Fortnight is being implemented every year to control childhood diarrhea, according to the Health Ministry. "Over six crore children were covered during IDCF 2018 with 75 percent coverage," Nadda said. 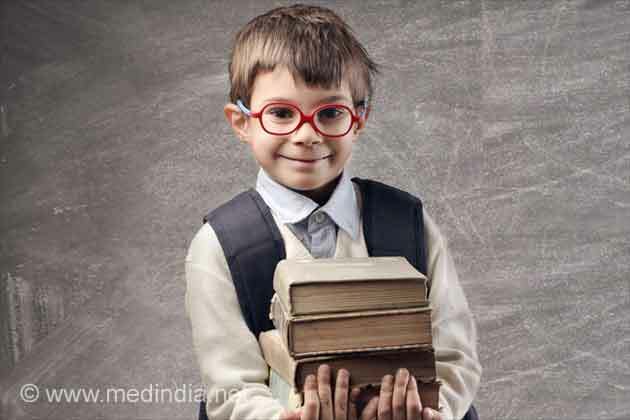 "Childhood under-nutrition is a serious public health problem which undermines the survival, growth, development of children and diminishes the strength and capacity of the nation," Nadda said. "India is committed to achieving global nutrition targets by 2025 as set by member-nations in World Health Assembly in 2012. We are on track to achieve the targets for exclusive breastfeeding," the Health Minister said. The WCD minister said that the target under the Poshan Abhiyaan is to move faster in achieving a malnutrition-free India. "The focus should also be on supply of sufficient nutritious food that should be fed to the children and other beneficiaries of the mission," he said.